Have a look at this amazing opportunity to see some of our SAS veterans boxing against the rest of the Special Forces world to raise funds for good causes, you will get a chance to meet some great people, have a good social and support our veterans. If you are unable to make the night then please have a look at the live stream so you do not miss out on what is going to be a brilliant evening. 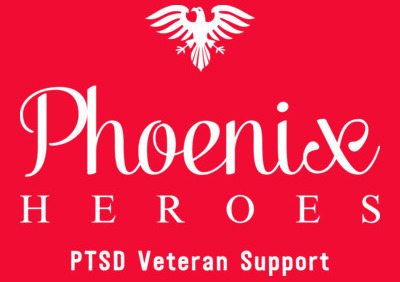 We value the support from everyone that makes the effort to help Phoenix Heroes. 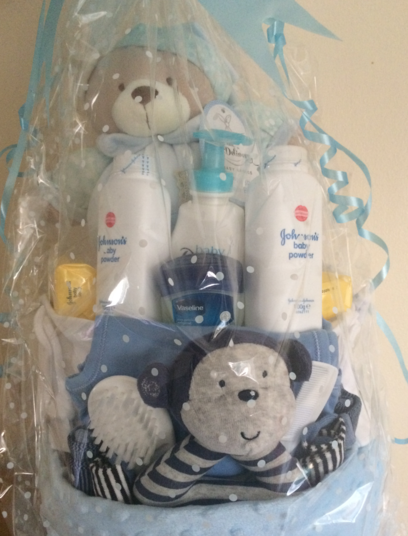 As an incentive we have introduced a TIER Support recognition initiative to show our appreciation to our supporters. The initiative is set under a Bronze, Silver and Gold award scheme with a set level of support against each award. We believe that it is important to recognise those who show their support, the TIER Supporter awards is just a small way of doing this. 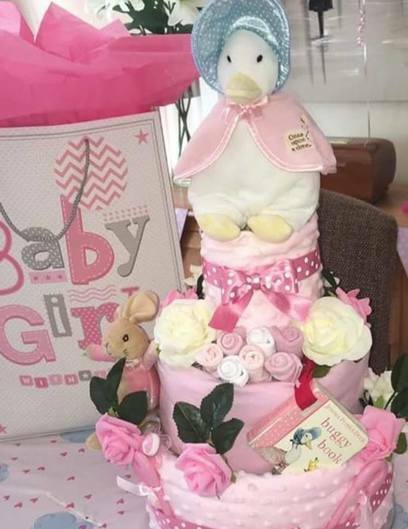 The TIER Support structure is set under three different categories, project support, fundraising and volunteering hours, funding can be raised by an individual or organisation over a period of time, one off contribution or regular Direct Debit donations. 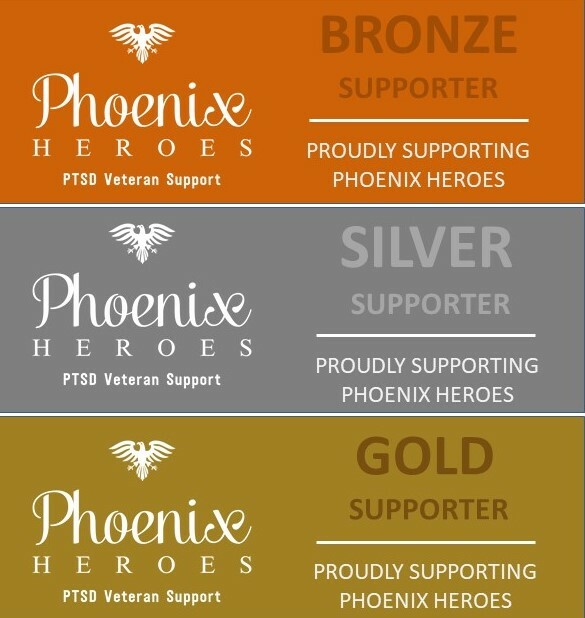 When a set level of support has been reached then Phoenix Heroes will issue our TIER Logo and Phoenix Heroes logos to the organisation in recognition of their achievement. Please contact us to find out how you can achieve our Bronze - Silver - Gold TIER Support recognition, there are various ways that you can achieve this, raise a set target of funding or give your volunteer time placed against a set number of hours working on our projects. 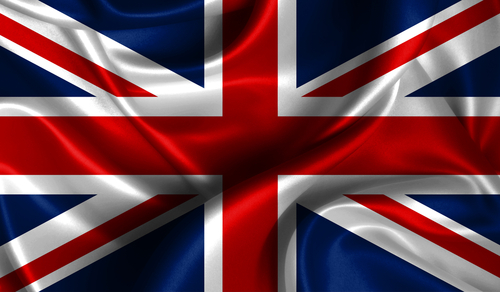 Extract from Social Enterprise UK...….Social enterprises are making a difference in your community and around the world, set up to trade for a social purpose and using business to create a more equal society. They are creating jobs where they’re needed most and tackling some of the biggest challenges we face from homelessness to climate change. They are changing the way we do business and you can support them. As a Certified Social Enterprise Member, Phoenix Heroes will be active highlighting the benefits of becoming a Social Enterprise organisation. Come and chat to us at the Co-op East of England, Stanway, Colchester tomorrow (Sat13th Oct). 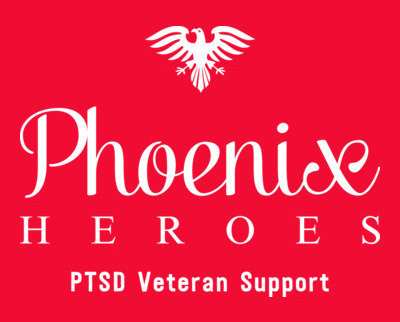 Meet members of our team and learn more about Phoenix Heroes. Today we spent time meeting our local community businesses coupled with meetings with our local councillor Dave Harris. 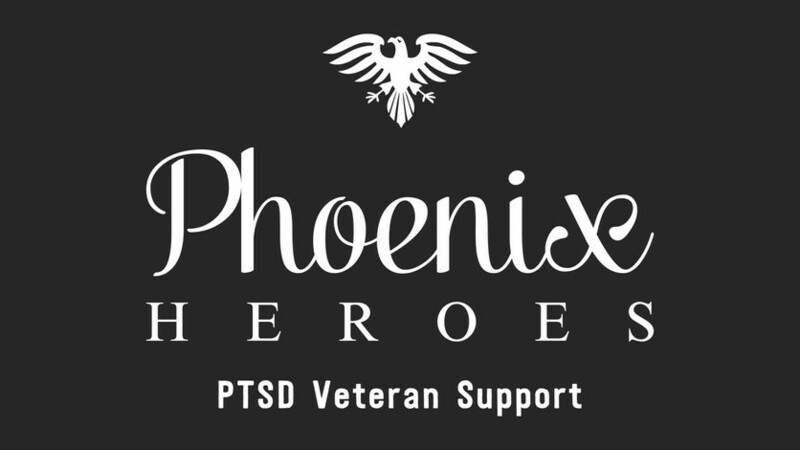 The aim of today was to ask local businesses to support Phoenix Heroes in raising awareness to what we are doing in support of our veterans and families who are dealing with Post Traumatic Stress Disorder (PTSD), just get the word out there was the message of the day! They have worked hard over the years with their team to develop 1F4L App P.A- a Encrypted Digital Mobile Filing Cabinet with Pre-defined categories that cover all your family tasks and admin. Store, Notify and Share 24/7 App at your fingertips. We started the meet our communities week today, Phoenix Heroes will be spending time in the Colchester Town centre getting to meet our local communities and business owners. We aim to raise awareness to what we are doing and gain support to allow us to provide our services to veterans and their families. 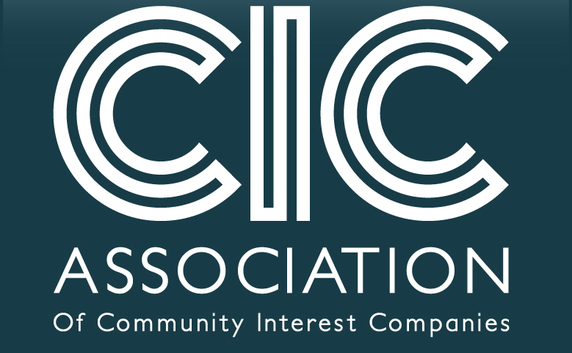 This all falls in line with the run up to Social Saturday on the 13th Oct, this is a day where all social enterprises highlight the good work that they are doing, we will be at the Co-op Stanway on this day. 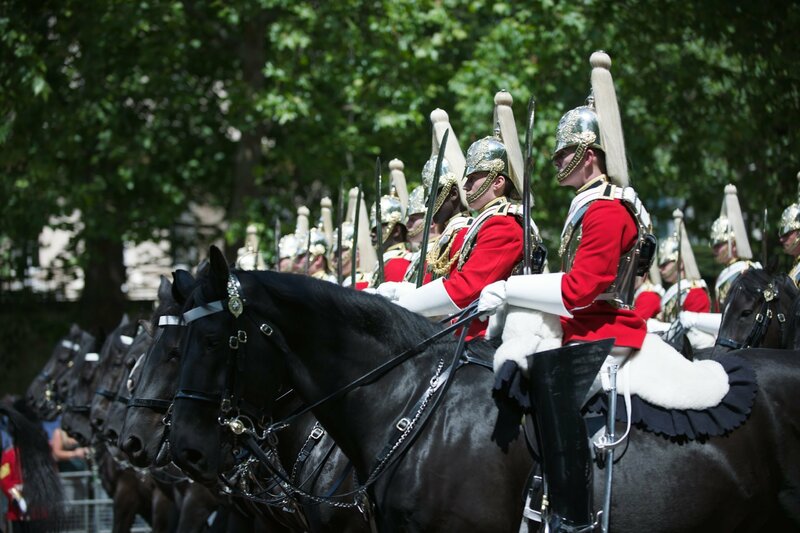 We are working towards establishing the horse activity days for our veterans. 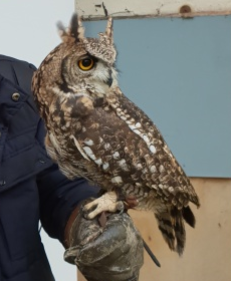 Hawk Farm is the activity location in Clacton, ESSEX which is set in a stunning area of natural beauty. Darren & Claire Wardle from Hawk Farm are working towards integrating these horse activity days in a way that will help our veterans and their families. For those of you that work with horses will fully understand the benefits of spending time with these remarkable animals. 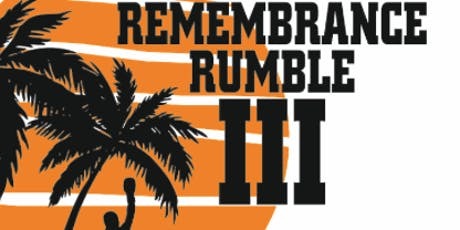 We are very pleased to announce that Phoenix Heroes have been named as one of the good causes on the night for the Remembrance Rumble III, we are looking forward to the 9th Nov in Brighton where our former SAS lads will be boxing against other world Special Forces veterans. "Big" Phil Campion, the founder of the event will be boxing along with Lee McFarland, founder and CEO of Y2X.